Film 1. 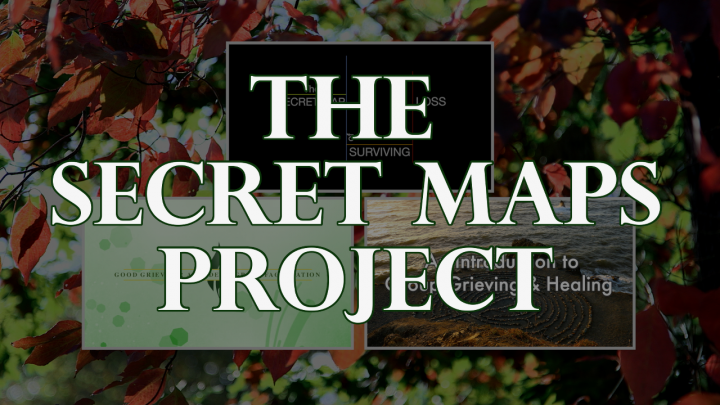 The Secret Map of Surviving Loss is a 60-minute documentary that takes clinicians inside the client experience of grief in a way never shown before. In this film, five brave souls share their stories which are framed by three bereavement experts. Audiences are guided through the many aspects of the grievers’ journey from initial loss and shock to struggles with guilt, secondary losses and triggers to finally wrestling with questions of identity and making meaning. Film 2. Good Grieving: A Guide to Group Facilitation is a half-hour film for development and training. It goes over the basics of setting up a group from screening participants, preparing materials, creating structure and cohesion to ground rules and handling facilitator ego. Film 3. Introduction to Group Grieving & Healing. This half-hour film is a look into the benefits of group counseling as a modality for grief.